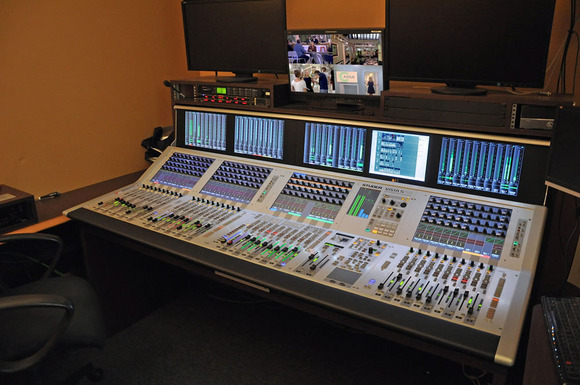 PARIS, France – Audiopole, the French distributor for HARMAN’s Studer, has supplied the country’s first Vista 5 M3 to audiovisual technical services provider, Euro Media, for use on a popular TV program. It forms the hub of a technical package that has taken up a residency in a converted studio in a Paris industrial building. The site of a former factory, it is now used to host C à vous (http://www.france5.fr/emissions/c-a-vous), a live, primetime program about cuisine, broadcast by France 5, in which guests join host Anne-Sophie Lapix “at home.” Euro Media also supplied the production company with the necessary technicians. 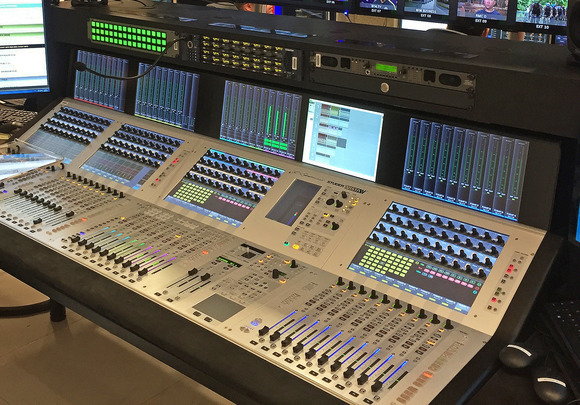 However, space in the audio control room is limited and Euro Media required a large-capacity console in a reasonably compact footprint. The new Vista 5 M3 was the perfect tool. The Vista 5 M3 includes the special TM7 touch screen loudness metering—a perfect complement to the Vistonics™ touchscreen user interface. The production team was already familiar with the Vista platform and according to Blanchard, the team is really happy with the upgrades. “The Vista 5 M3 is a sensible use of their budget—and it’s the first sale of this console in France,” Blanchard said. 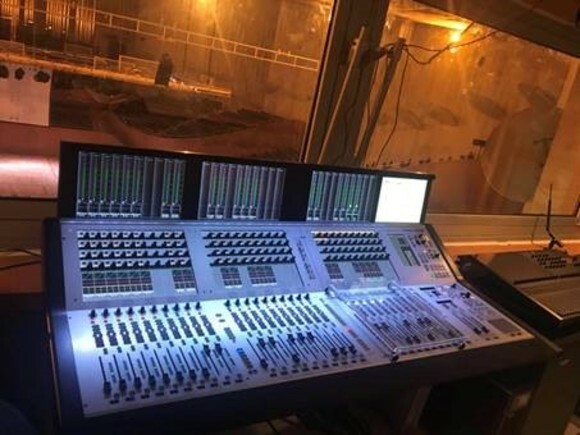 “They particularly like the FaderGlow™ feature, and they are really enjoying using the integrated loudness bar graph.” The console is used in conjunction with Studer’s VistaMix, which is perfect for multi-participant, unscripted shows such as this. 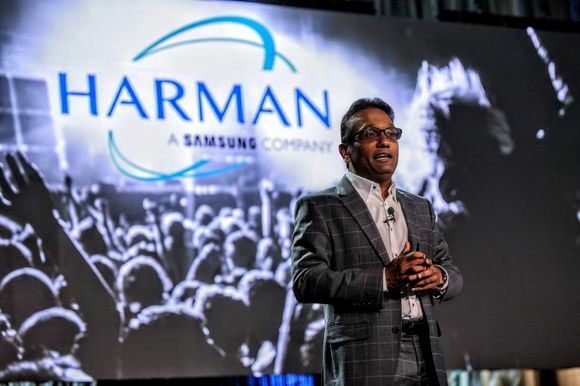 This is because programs of this nature would inherently suffer from both microphone spill and background noise, as active mics are successively added to the mix. Consequently, the overall sound quality deteriorates, leading to decreased intelligibility and phase distortion. Instead of needing to manually adjust all the faders each time, VistaMix automatically mimics the action of a human operator so that 'talking' mic gain can be increased at lightning speed while reducing gain for all others—ensuring a clean and balanced mix. “In this situation VistaMix provides them with a perfect solution,” Blanchard concluded.